When the temperature rises it is easy to take air conditioning for granted. As many as two-thirds of all American homes have some form of air conditioning, but few consider the need to service it regularly. 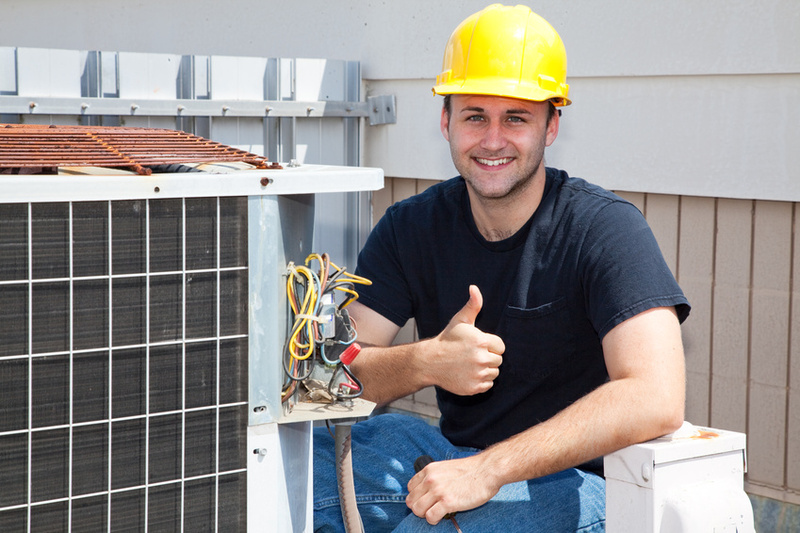 In fact just 43% of all air conditioner owners regularly have an air conditioning service. Many homes (20%) built during the 1980s have air conditioning units and they are over 20 years old.